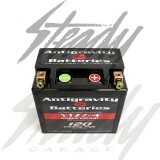 Antigravity YTZ7-4 is a 4 cell Lithium battery that produces 120 cranking amp power! This battery is the same size as the OEM YTZ7 batteries! 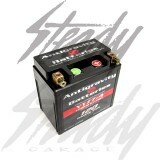 Total weight for this 4-cell battery is than 1 pound! Replace your existing battery and save weight! 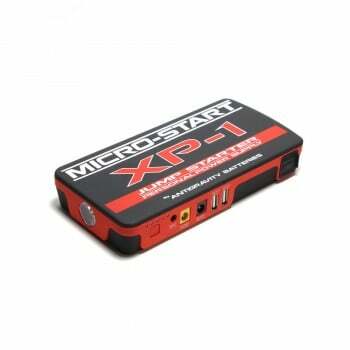 Directly replace/upgrade for Honda Ruckus, Yamaha C3, Honda Metropolitan, custom built cafe racer, classic bikes, race bikes, race cars, and other bikes that uses YTZ7 size batteries. 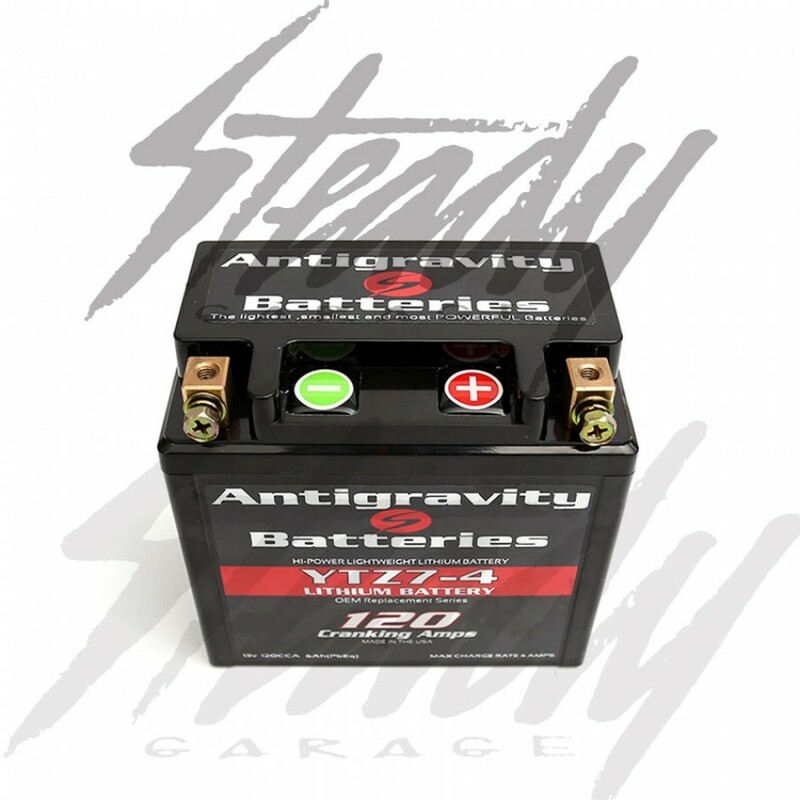 The Antigravity YTZ7-4 Lithium Motorsports Battery is a direct replacement in size for the Lead/Acid YTZ7S found in so many bikes including most every Enduro bike on the market. This 4-Cell version is best for use in every day use scooter and bikes up to 250cc. Or Race bikes up to 450cc. It is an extremly lightweight replacement for the standard YTZ7S saving about 3.5 pounds while offering similar starting performance. 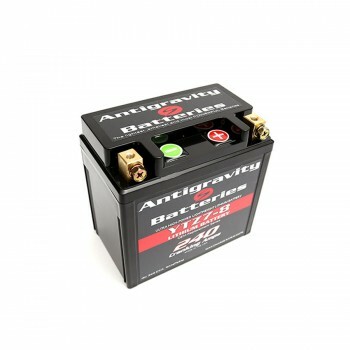 If your application is above 250cc we suggest the Antigravity Batteries YTZ7-8 which is the same size yet offers TWICE the power and capacity and will have a dramatic increase in motor turnover and starting while saving about 3 pounds. -Race use for Enduro and MX electric start bikes up to 450cc.